Listen to our exclusive interview with Daniel Kurzrock, co-founder of Regrained. Dan grew up on the Bay Area Peninsula, and graduated from UCLA with a degree in Economics and a Masters in Sustainable Business from Presidio Graduate School. Dan realized a passion for entrepreneurship early. 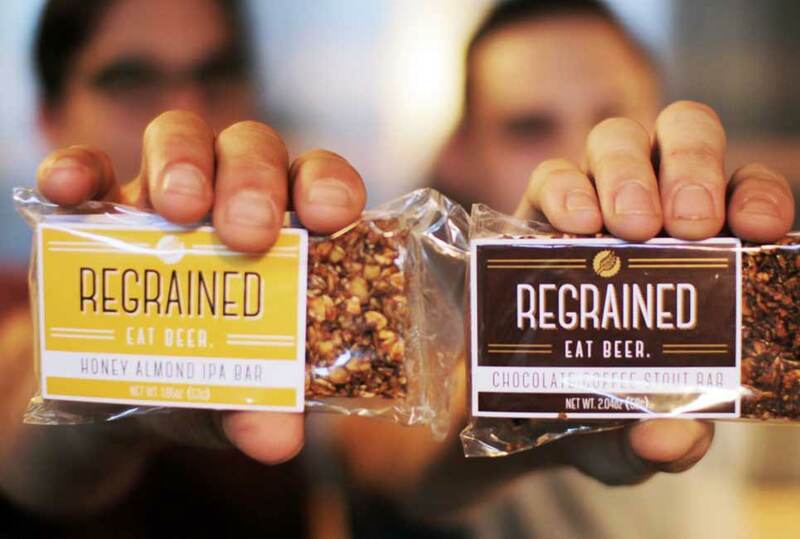 ReGrained is telling an exciting environmental story, at a time when the food industry is grappling with a mountain of food waste. That’s where Regrained steps in. They use the spent grain leftover after the beer development process and repurpose it for food products. The leftover spent grain is like an oatmeal and of course, it’s terribly wasteful to throw food out. Grain is a key ingredient in beer. Typically barley, though sometimes rye or oats. To make beer, the grain gets cracked to expose the starches. It is then steeped in warm water, where the starches start to break down into simple sugars, which become alcohol. This process leaves brewers with huge amounts of leftover grain. 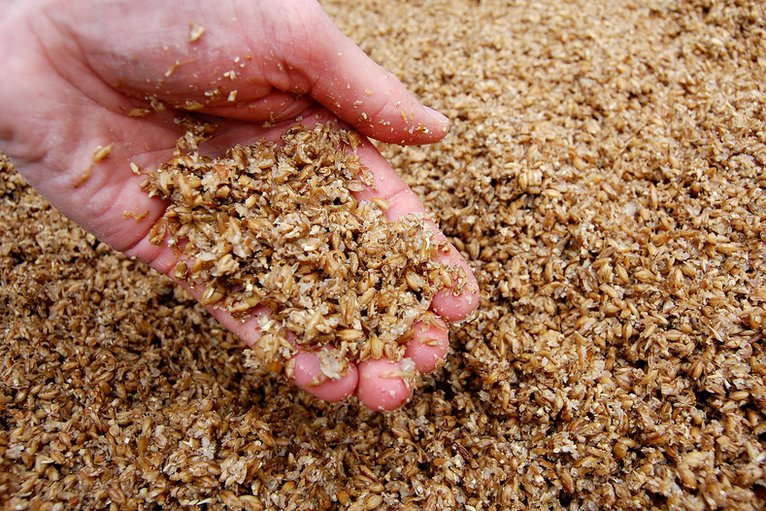 While often referred to as “spent” grain, beer grain is far from spent. The grain simply has already served its purpose to the brewer. In fact, as a food, “spent” grain is healthier. The brewers extract as much sugar as they can from the grain to produce beer. The rest physical grain itself is no longer needed, but it is a source of plant protein and dietary fiber. We’re talking about an ingredient with roughly the same protein profile as almonds, and more than 3x the dietary fiber of oats. Brewer’s grain is a sustainable supergrain!